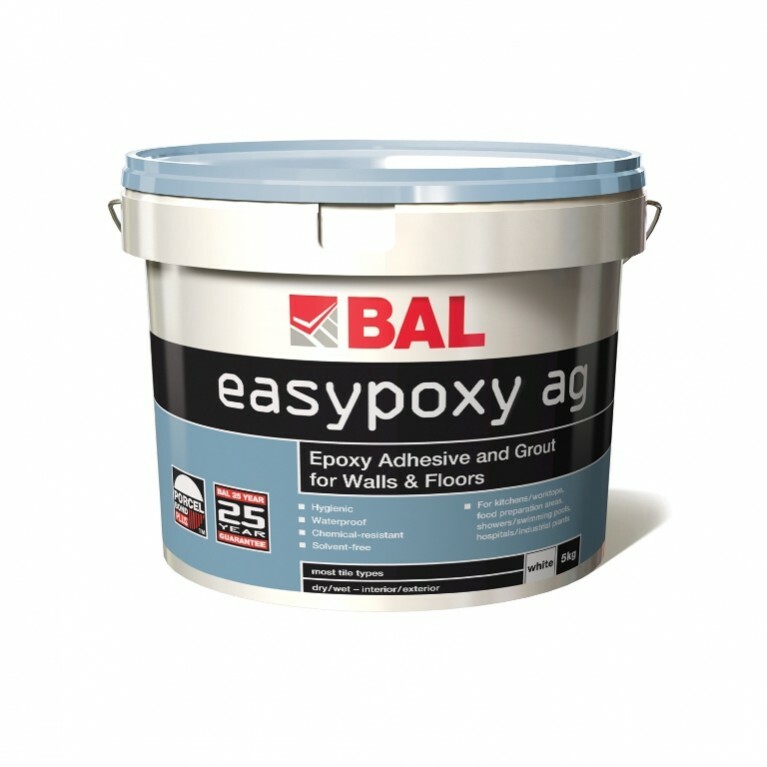 Suitable for most floor tile types, specifiers should consider BAL Floor Epoxy for large-scale commercial developments where chemical protection is required. 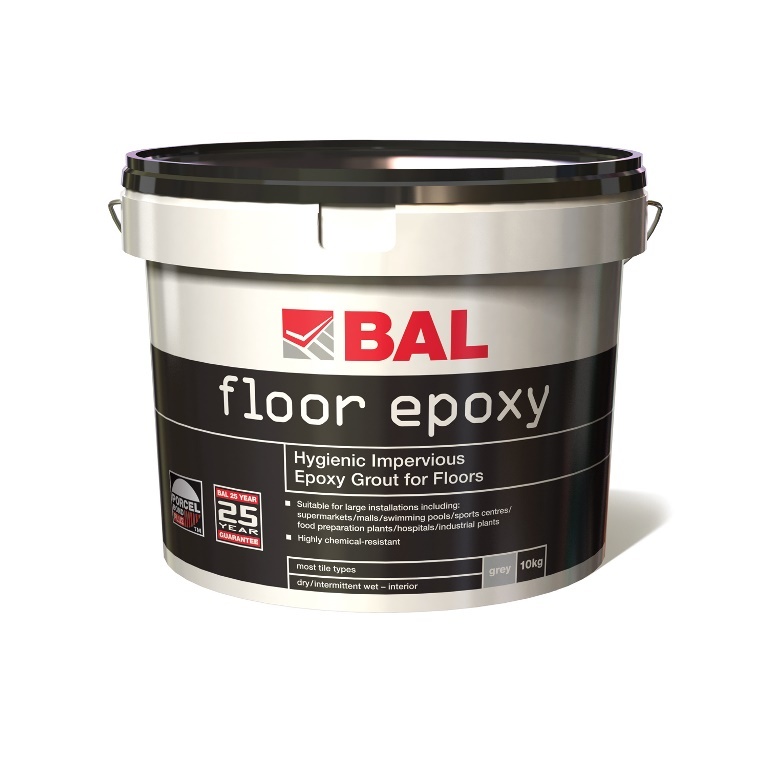 Formulated with a liquid resin, liquid hardener and powder filler, BAL Floor Epoxy is extremely hardwearing and offers high resistance to abrasion and impact. 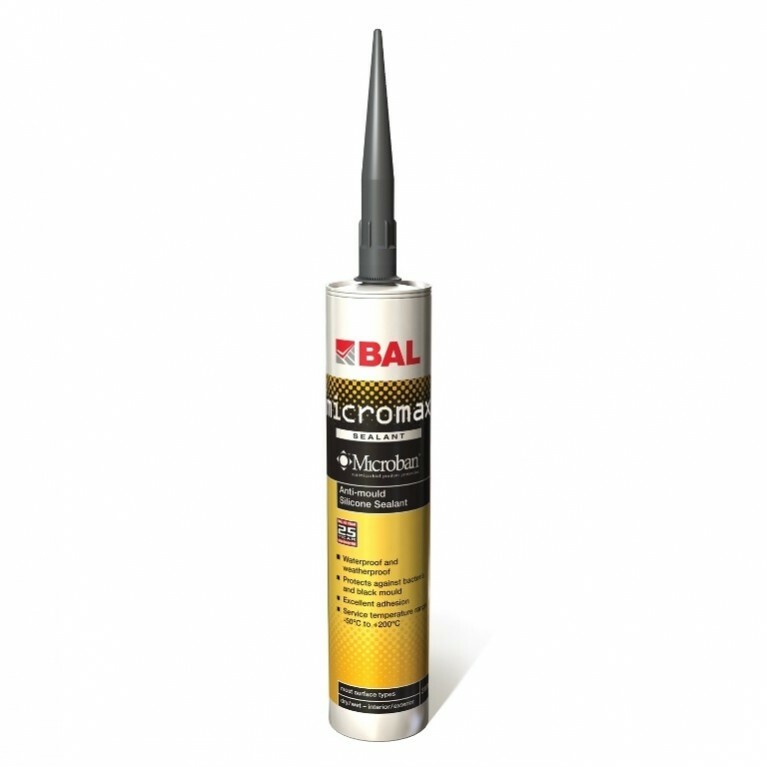 Setting in 24 hours it is available in Smoke and Ebony colours and is suitable in dry, wet, interior or exterior environments. 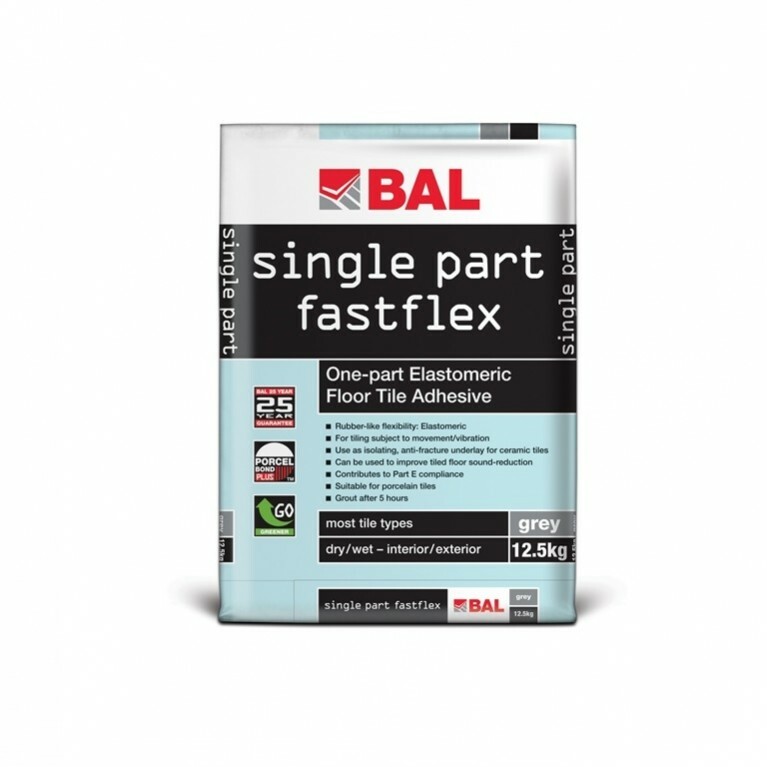 and satisfies the requirements of The Food Safety (General Food Hygiene) Regulations 1995. 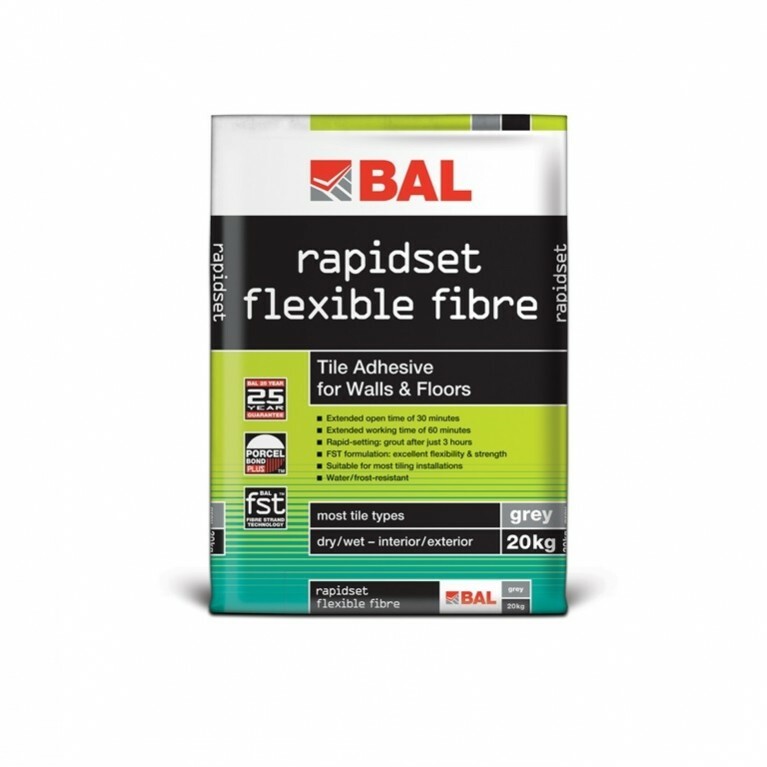 Bespoke colours available on request – Minimum Order Quantities apply. COLOUR: Smoke, Ebony – bespoke colours available (Minimum Order Quantities apply).